Garvin Industries magnetic J hooks are installed on walls without needing fasteners to hang and organize cables. They have a 90 pound pull out strength magnet to secure them to metal surfaces and are made of stamped steel. 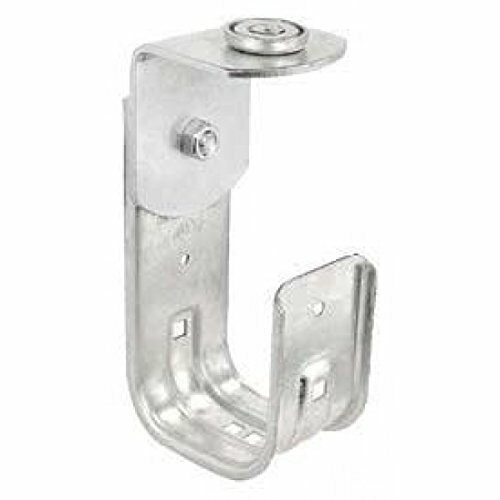 Garvin Industries magnetic J hooks for overhead mounting are used to organize and hang cables. Their unique design allows installers to hang cables overhead using the J hooks super strong magnet. Retainer Clip Included!